There is an increase in the number of clients traveling with their pets. We have created this page to help you become more familiar with the process and understand the importance of planning ahead. Whether you are moving or simply traveling within the United States or outside of the country we are committed to assisting you in bringing your pets along with you and your family. 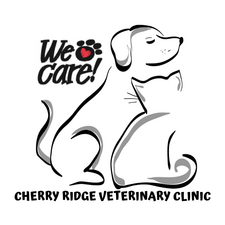 Health certificates are needed for any pet that is traveling out of the country. It is important to know that when traveling with your pet internationally, it can take several months and multiple visits to the vet to complete the requirements. We highly recommend that you do the research on the import requirements to your destination. To provide the best possible customer service to you, we make every attempt to understand every countries travel regulations. Be sure to allow enough time to successfully meet all the requirements of animal transport. Some destinations require vaccines and/or tests that need to be done months in advance. When doing research some countries may not have their requirements listed. In these situations you should contact the Border inspection Post or the Customs office at the airport where your pet will be landing to inquire about the import requirements and obtain a copy. 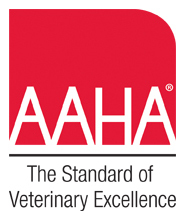 All International health certificates must be signed by the state veterinarian in Harrisburg PA.
We can FedEx the forms or schedule you an appointment. All forms must be filled out within 10 days or less of travel. Please call us at (570) 253-2402 with any questions you may have or to schedule an appointment.